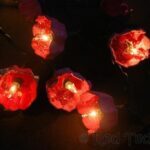 Remember how a few weeks ago we made Blossom Fairy Lights from Egg Cartons?? Well.. we only used the “cup” of the egg carton and I couldn’t resist keeping the “long pointy bits”.. 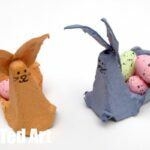 I knew they would make perfect egg carton Monster finger puppets! So, when we had a play date a couple of weeks later, the kids got crafty. 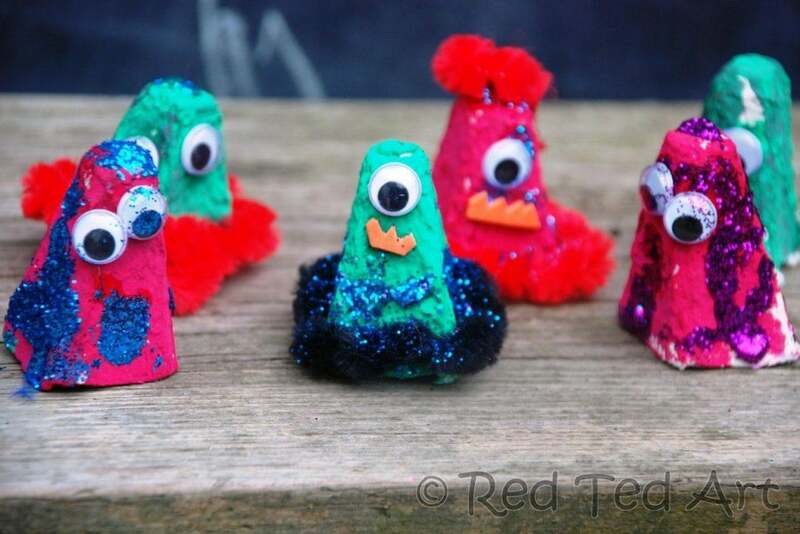 Again inspired by the pretty glittery glitter from Zing Zing Tree, as well as her really cool chenille ribbon, the kids got crafty. 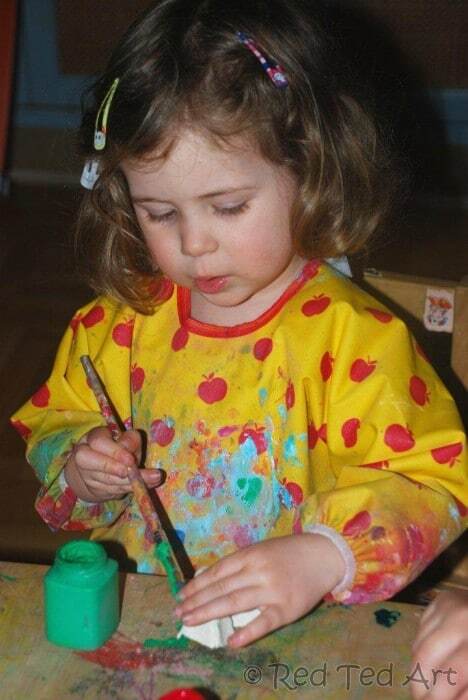 The process was very simple: paint – dry – stick – play! Our motley crew of monster puppets. Just add googly eyes, glitter and funky chenille ribbon (super tactile and the kids ADORE it, we receivd some as a present)! 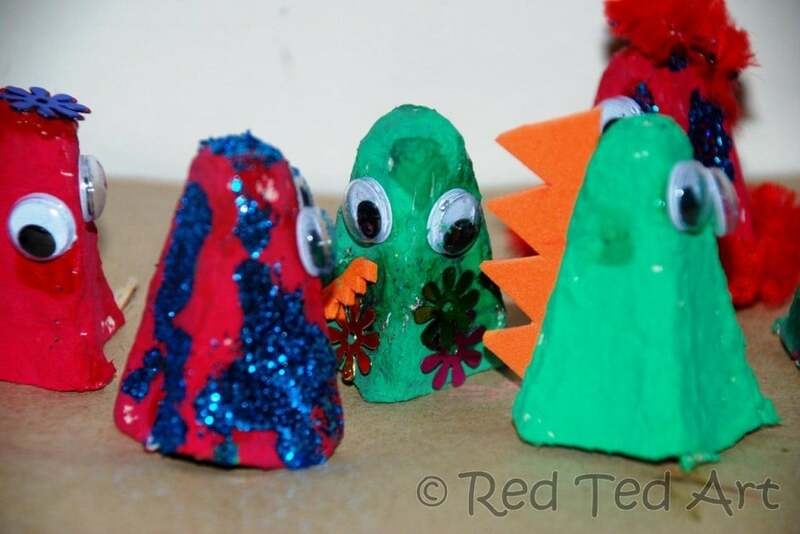 The green finger puppet is a little like a dinosaur, don’t you think? I love their “hats and skirts”! I think the kids did a great job with their Monster Finger Puppets! 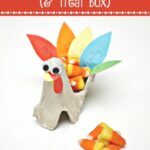 Yay for egg carton crafts! 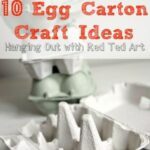 What is your favourite egg carton craft of all time? 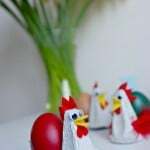 Check out our egg carton crafts to date! Your little monsters are so fun! Thanks so much for hosting! Have a great night! I love what you can do with googly eyes they are fab. 🙂 aaah thanks everyone! And yes, googly eyes really do transform EVERYTHING, don’t they?! They are very cute! i love pip squeaks hair clips too! 🙂 yes.. you really can’t go wrong with either, can you?!?!?! 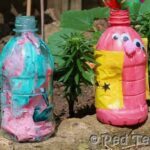 These are a fab and look like they were so much fun to make, thanks for sharing. 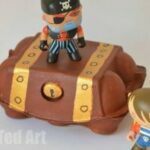 Also loved your pirate ship last week, we’ve just had a pirate birthday party with a giant cardboard pirate ship which despite being very basic turned out to be very popular! Such cute little monsters. I bet they’re great for storytelling. Yes.. though I think ours have been “distributed around the house”? your projects always make me smile. i havent seen you around at the blog for a long while. why not come link this up at our current party http://www.finecraftguild.com/party/ It’s worth sharing it with others! Aaawww thank you, heading your way now! 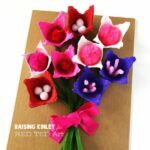 Not really sure if mine is ‘crafty enough’ but thought it might be a nice easy activity for the non-crafty people out there so I linked it up anyway! Oh of course you are crafty enough Emma!!!! These are so cute! How fun to have a whole family of monsters. Ooh, we made monster art this week, too! What fun! I think Monsters are just a fabulous crafts for young children – you simply can’t go wrong and no pressure to “get things right”!!! oh my.. i used to do this as a child.. i’d forgotten.. and lightbulb rattles too..
Oh yes, good point about the light bulb rattles! 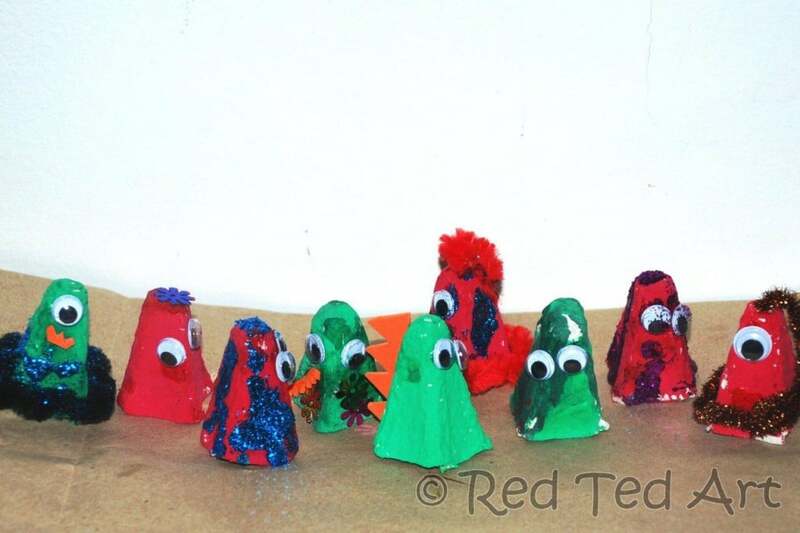 This is a brilliant idea, and those monsters look super cute! 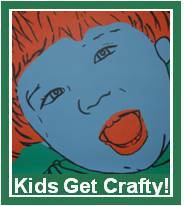 Fabulous idea, thanks for sharing on Craft Schooling sunday!